- Séamus Connolly playing Dr. Gilbertand Flax in Bloom. Séamus Connolly is one of the world's most respected master Irish musicians. A native of Killaloe, Co. Clare, Ireland, and a longtime resident of Groton, Massachusetts, he now resides in North Yarmouth Maine. Séamus won the Irish National Fiddle Championship 10 times, a feat unequalled by any other musician. He was also the winner of the internationally acclaimed "Fiddler of Dooney" Competition. Séamus grew up in a home filled with music. He was only 12 years old when he began playing the fiddle. His father encouraged him to listen to the recordings of the famed County Sligo fiddler Michael Coleman. Before long, Séamus joined the famous Kilfenora CSéilí Band, an ensemble noted for its rhythms, musicality and rare tunes indigenous to North County Clare. He traveled with the band throughout Ireland and Britain, playing for dances, concerts, radio and television programs. Séamus came to the United States in 1972 as a member of the first Comhaltas Ceoltóirí Eireann (CCE) tour, an ensemble of 26 musicians, singers and dancers. In 1976 he immigrated to America and settled in the Boston area. 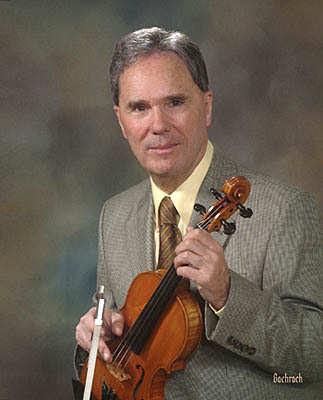 At the request of Larry Reynolds, President of the local branch of CCE, agreed to teach and pass on to American-born students the various regional styles of Irish fiddling. Séamus has had the honor of representing Ireland on three "Masters of the Folk Violin" tours organized by the National Council for the Traditional Arts. He has performed at most major festivals in the United States, including the National Folk Festival, Smithsonian Festival of American Folklife, and American Roots Fourth of July Celebration at the Washington Monument. SéamusConnolly received a MCC Artist Grant in 2004 and was awarded an NEA National Heritage Fellowship Award in 2013. He served as the Sullivan Artist-in-Residence in Irish music at Boston College until his retirement in 2015.